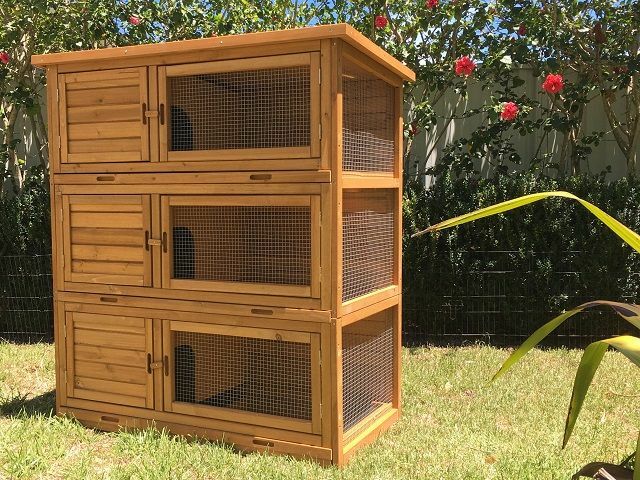 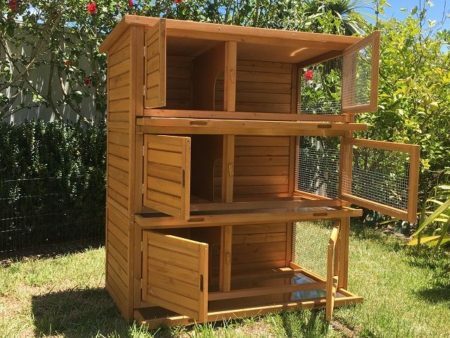 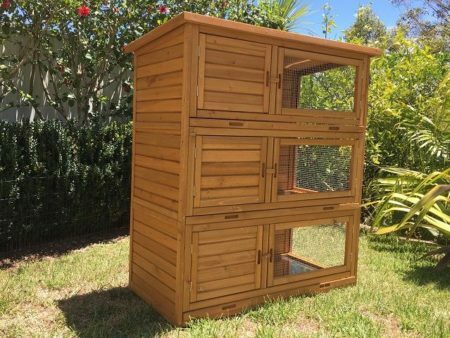 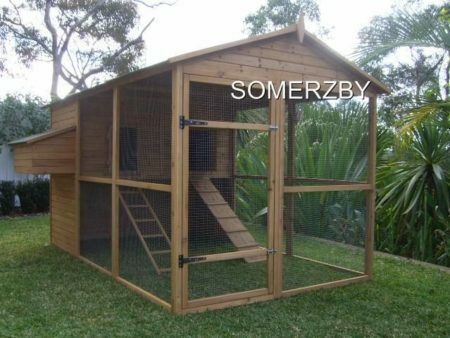 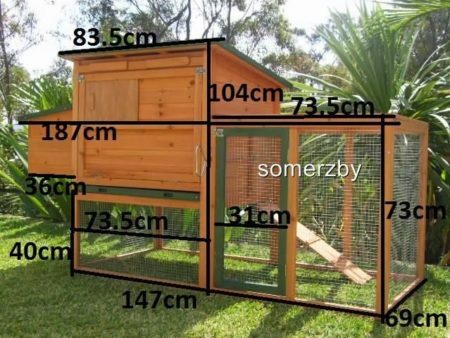 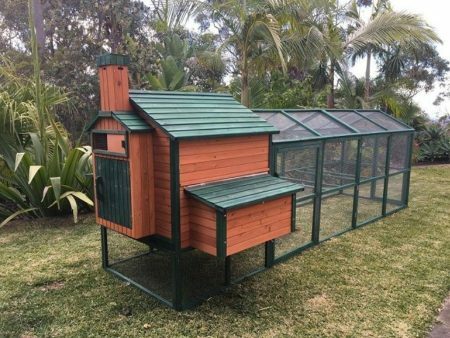 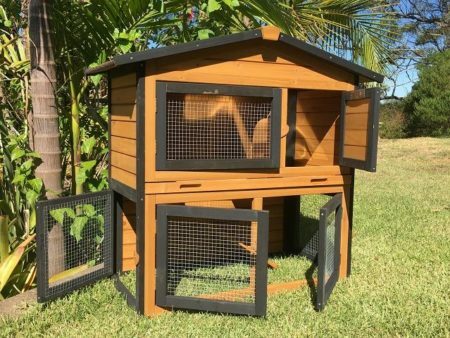 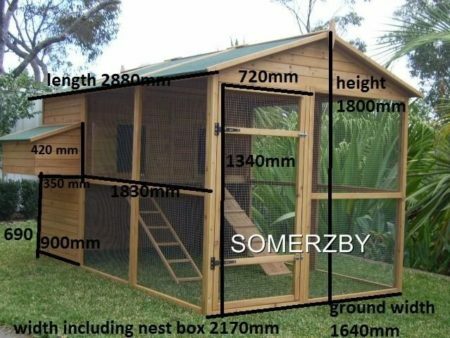 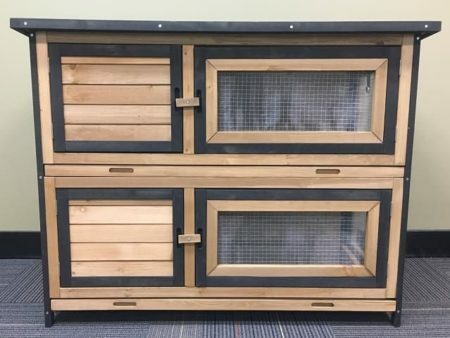 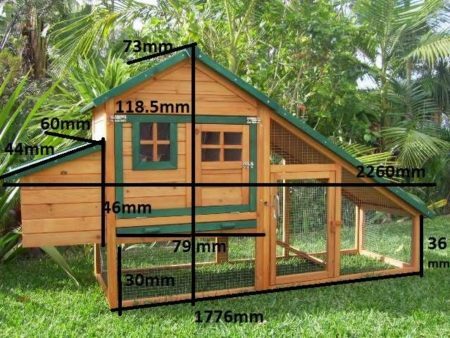 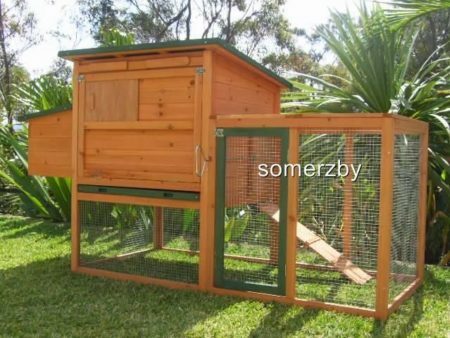 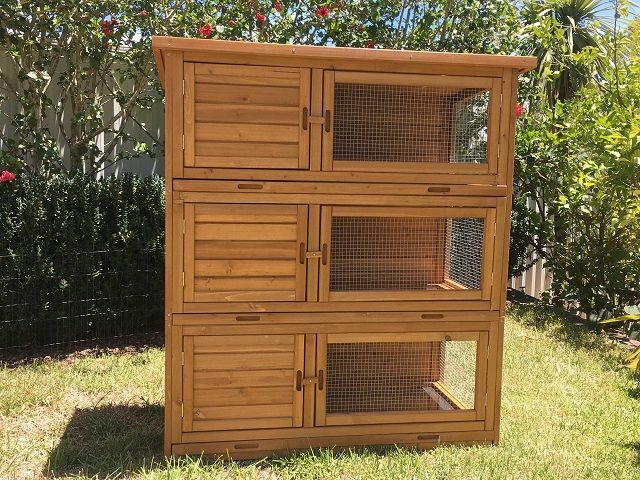 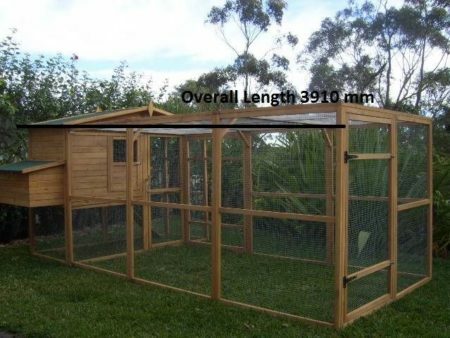 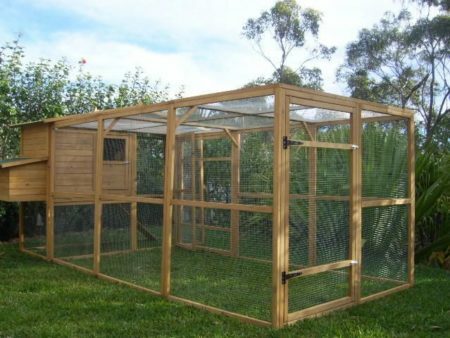 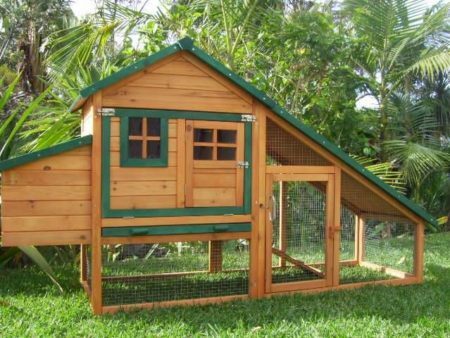 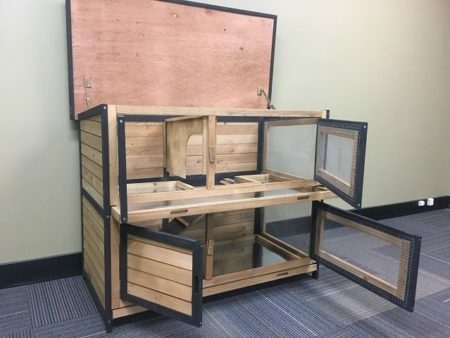 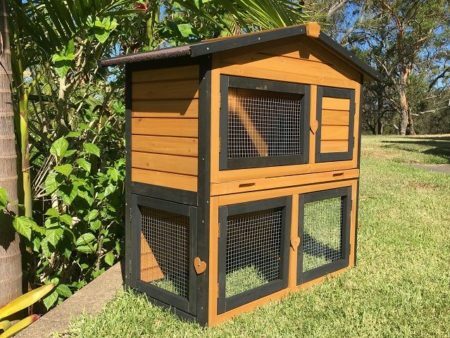 The Somerzby Tri Level guinea pig hutch features 3 self-contained spaces, great for separating your guinea pigs or setting up a breeding bank. 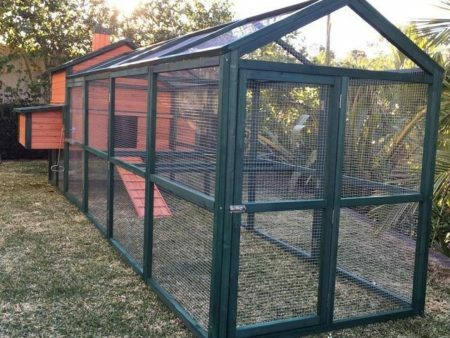 Each bank features a pull out tray for easy cleaning, wire mesh for ventillation, and a sheltered area for sleeping and protection from the elements. 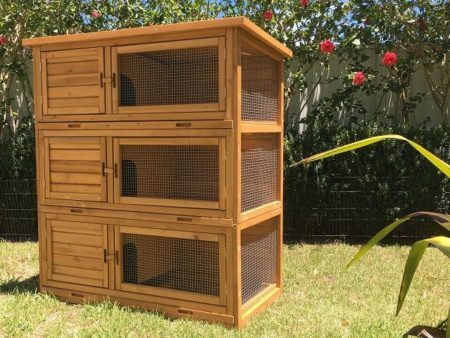 Keep your Guinea pigs separate and keep a close eye on your mumma to be! It is great for smaller backyards and is perfect for use indoors or out- its compact size making it perfect for a deck/patio.